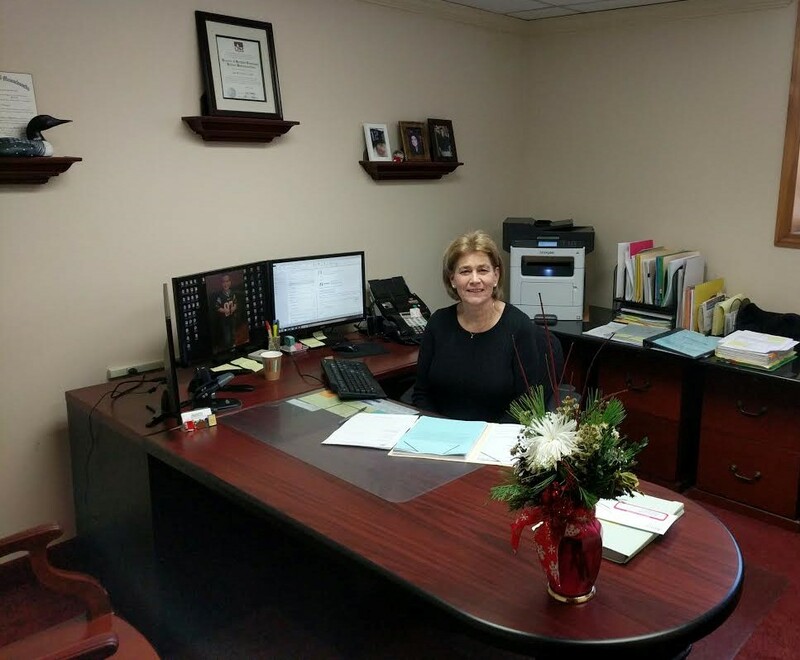 The Agnitti Insurance Agency has been at the same location since its inception and was founded by Tony Agnitti in 1987. Born in Quincy and raised in Braintree, Anthony felt it was important that the Agency service the area that he knows best. Agnitti Insurance strives to form and develop long term relationships with our clients. To provide a comprehensive, cost effective insurance program that fits their needs. Our professional staff is devoted to putting our client’s interests first.